These running shorts are made for the beginning or advanced runners. They have inside liner for protection, dry quickly and they wear very comfortable, and the more important the popping neon colors will separate you from the crowd. 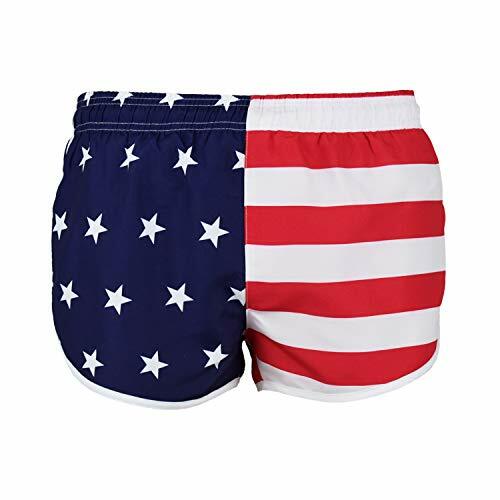 Shorts have become very popular in running community and amongst military members, especially our US American flag edition. Fit & Size: Standard us size and regular fit. for better pick of the most comfort size, please review our sizing information in description or on picture. View More In Active Shorts. If you have any questions about this product by VBRANDED, contact us by completing and submitting the form below. If you are looking for a specif part number, please include it with your message.